Order today you will be delivered within 5 days at the latest. 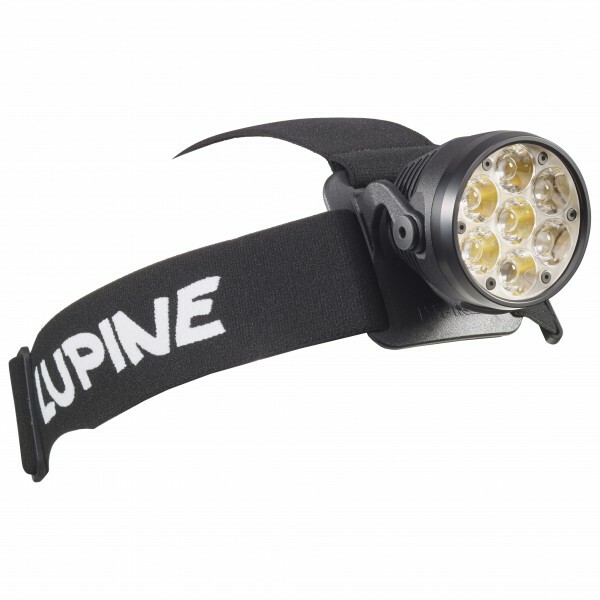 Torch Lupine Betty TL2 Ultra powerful up to 5000 Lumens-battery 3.3Ah for the short model (Short) and 6.6Ah for the long model-battery life up to 80heures at 160lumens for the model BETTY TLS-1 led in the Center red light flashlight. The Queen of the night! 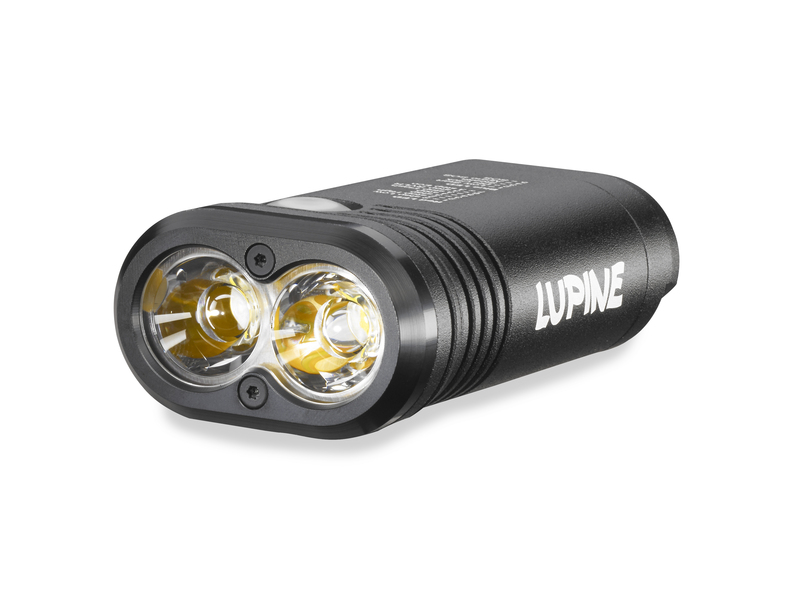 The brightest flashlight from Lupine. When you turn on this Betty TL2 for the first time, it does not produce a beam bright extraordinary but also that kind of WOW that makes it perfectly clear, Betty is the Queen of the night! 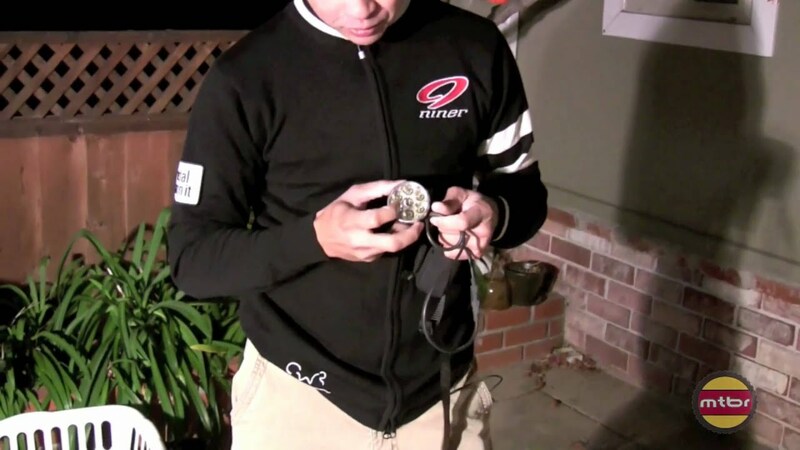 This statement is consolidated by 5000 lumens measured-the largest amount of available light from a flashlight of this size in the world (September 2013). 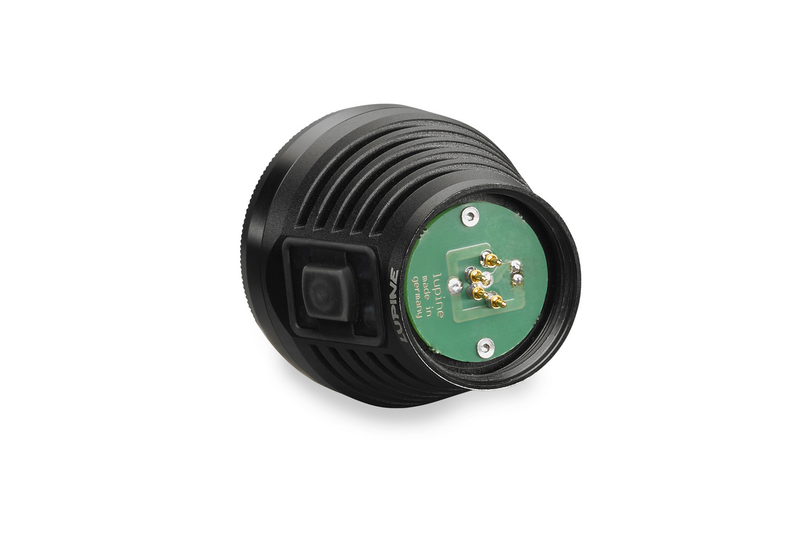 To achieve such performance, Lupine uses a sophisticated and uncompromising combination at the level of the quality of its exclusive optical system, electronic converters high efficiency and a long experience in the process control of the leds. 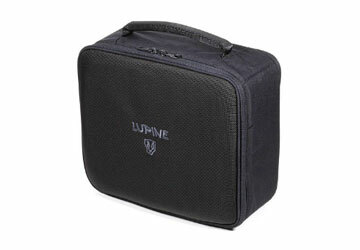 The TL2 of Lupine Betty flashlight has no equivalent, it is unique in its kind. 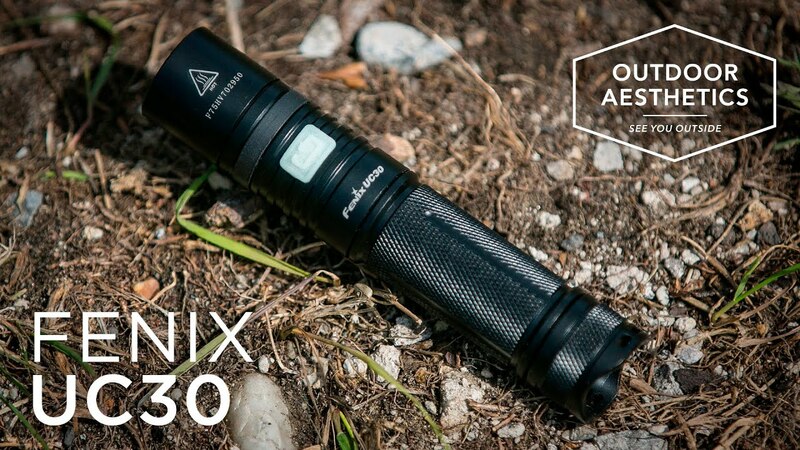 There is no limit to the applications of a flashlight of such power. Betty is adapted to the practice of all sports, even or especially extreme, and also professional uses. 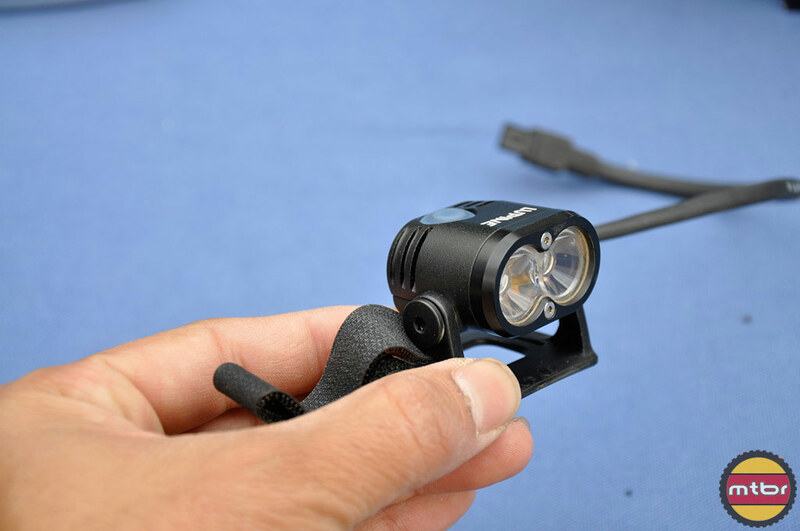 It offers an excellent combination between its extreme light output and its very long autonomy. 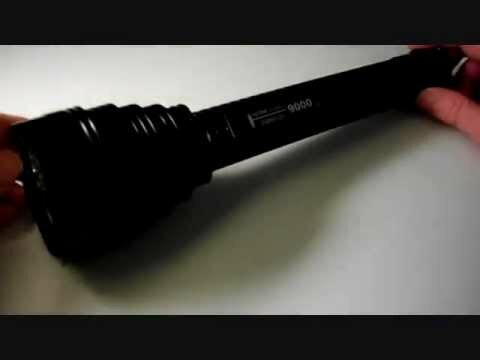 This flashlight is made for those who want to see the night as during the day. This is certainly the most powerful torches in the world that you can offer you. 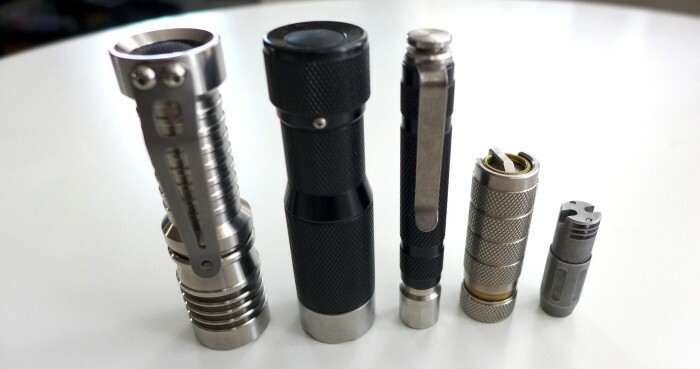 CREE flashlight handmade in Germany. charge time 2:45 for battery 6.6 and 1 h 30 for the 3.3Ah battery. 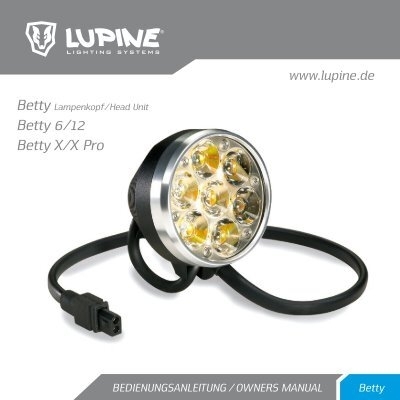 Betty TL2 (long 6.6ah)-all available modes-bold on the flashlight factory preset modes. 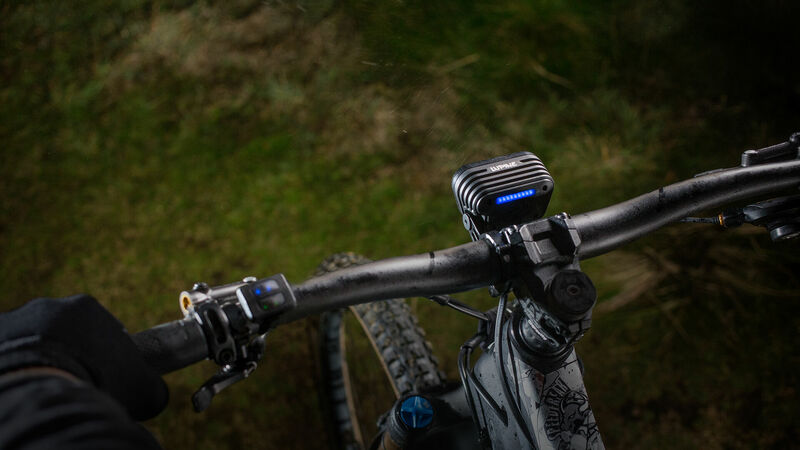 Betty TL2S (short 3.3ah)-all available modes-bold on the flashlight factory preset modes.  Lampen von Lupine. Günstig online kaufen bei Möbel & Garten.